Please be aware that these are a LIMITED item! These was only a limited amount of wood from the fire at York Minster. 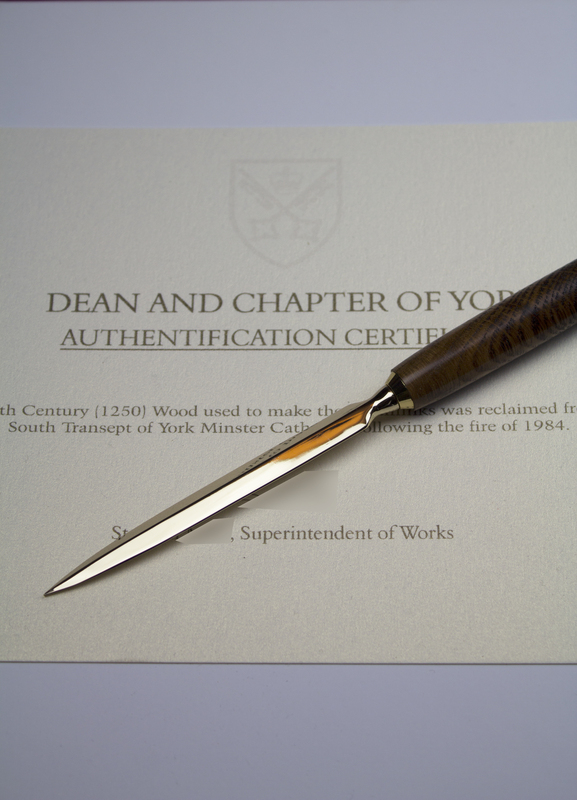 The wood is taken from the beams and structure which supported the roof of the South Transept. 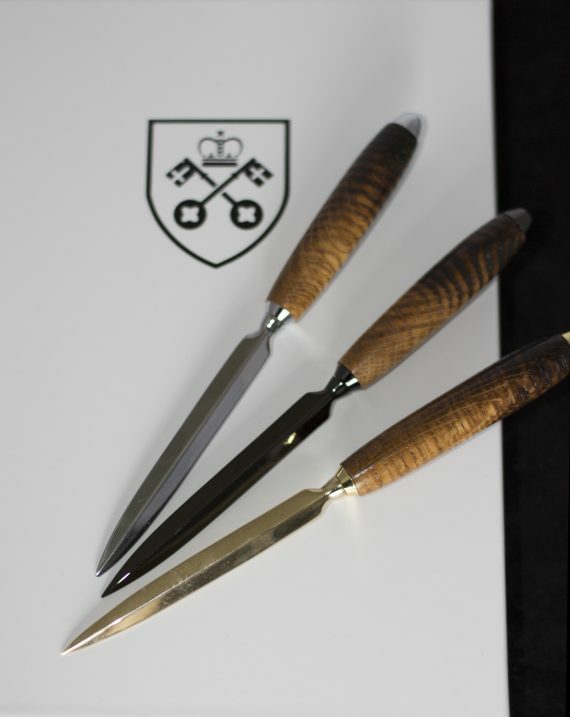 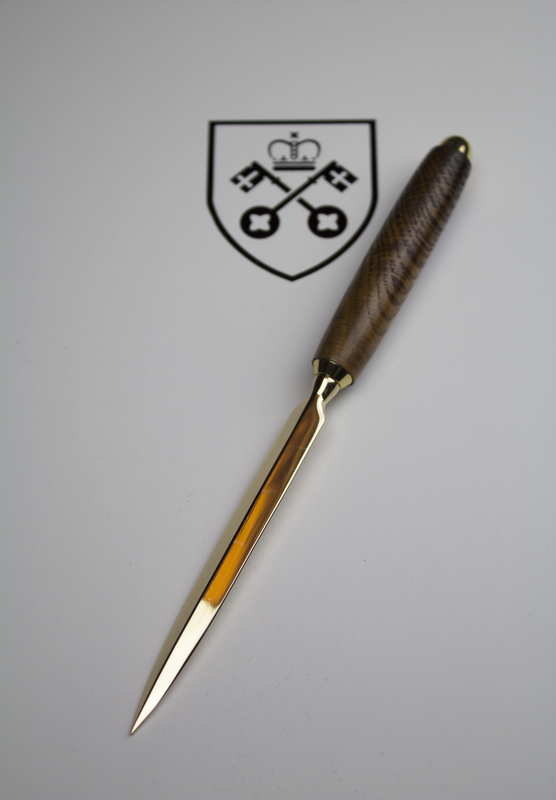 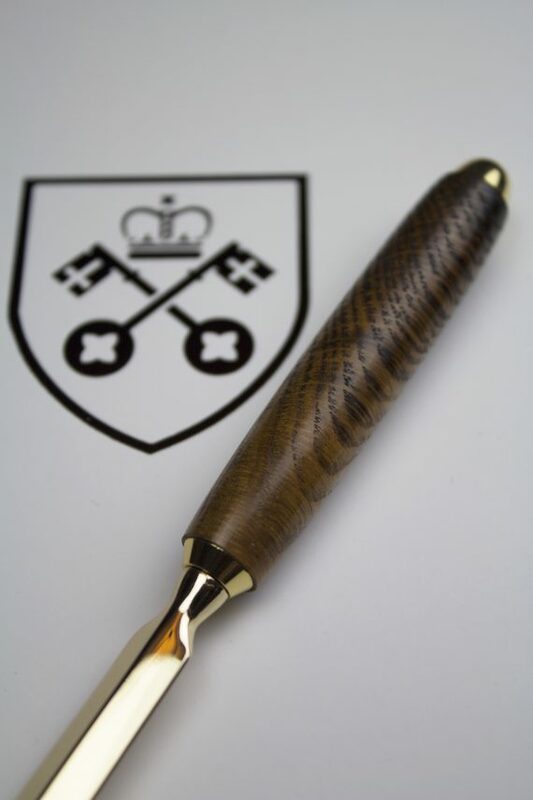 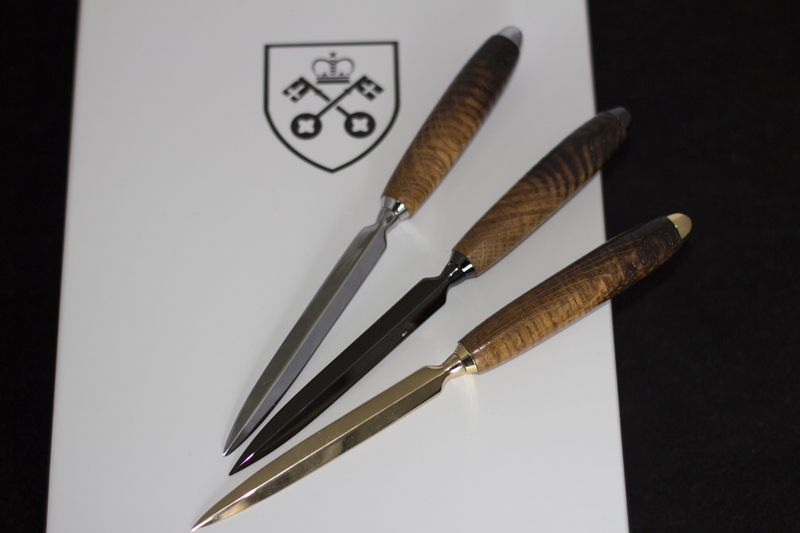 Treated, preserved and hand made by local craftsmen into these letter openers.